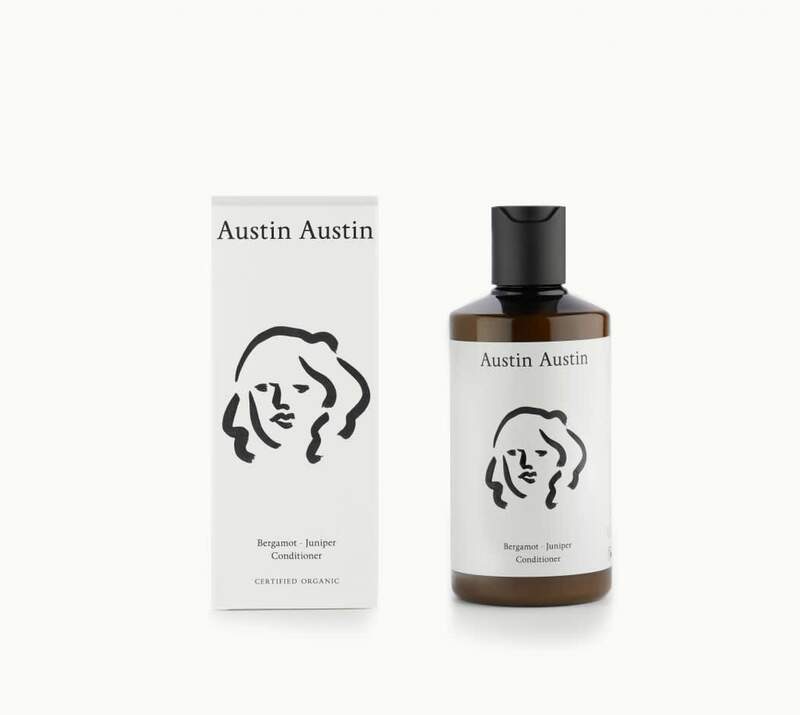 Austin Austin Bergamot & Juniper Conditioner. It moisturise and smooth hair. This conditioner is made without GM ingredients, SLS, silicones, parabens, mineral oils, artificial colours or fragrances and is certified Organic and vegan.